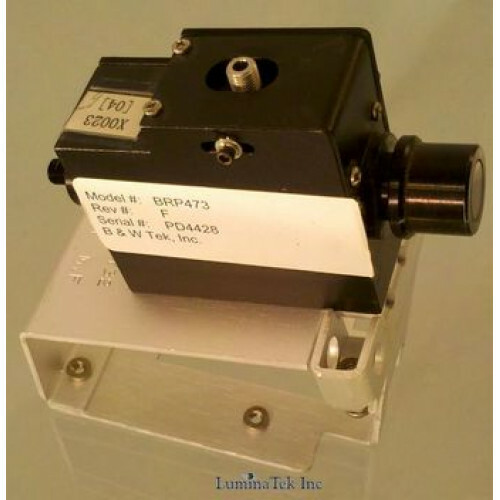 Surplus item for sale: Beam splitter/recombiner. Came from Raman Spectrometer. It was used for front end to take reflected light from the observed object.